Some of Michigan’s juvenile lifers: (l to r, top through bottom row), Cortez Davis, Raymond Carp, Dakotah Eliason, Henry Hill, Keith Maxey, Dontez Tillman, Charles Lewis, Jemal Tipton, Nicole Dupure, Giovanni Casper, Jean Cintron, Matthew Bentley, Bosie Smith, Kevin Boyd, Damion Todd, Jennifer Pruitt, Edward Sanders, David Walton (photos show some lifers at current age, others at age they went to prison). 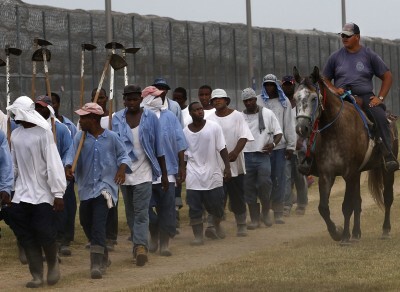 DETROIT – The fates of at least 364 Michigan prisoners sentenced to die in prison as juveniles, a/k/a to “life without parole,” hang in the balance after the U.S. Supreme Court’s Montgomery v. Louisiana ruling affirming the appeal of George Montgomery, a Black man who was 17 when charged with killing a white deputy sheriff in the deep South. Almost four years after the court found such sentences unconstitutionally “cruel and unusual” in Miller v. Alabama, it finally ruled that Miller was fully retroactive across the U.S. Courts in only four states, Louisiana, Michigan, Pennsylvania, and Minnesota had persisted in declaring that Miller did not apply to already incarcerated prisoners, many of whom had already spent decades behind bars. In Michigan, two-thirds of juvenile lifers have spent at least 25 years in prison. At least 70 percent are people of color, most of them Black. Michigan has the second highest number of juvenile lifers in the U.S. Under the current state administration, they still face “many rivers to cross” in the wake of the Montgomery ruling. 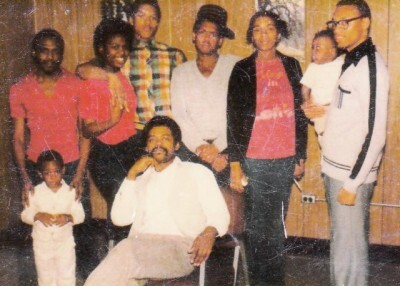 Edward Sanders at 17 (r) with friends in Detroit. “All praises are due to Allah,” Detroiter Edward Sanders said of the decision. He was 17 when he was convicted of first-degree murder in a 1975 drive-by shooting where he did not pull the trigger. Sanders is now 58, and has spent the last 41 years in Michigan prisons. He is currently at the Chippewa Correctional Facility in Kincheloe, in Michigan’s Upper Peninsula, classified at the low security level of two. During his time in prison, Sanders obtained his bachelor’s degree, and continued to study the law. 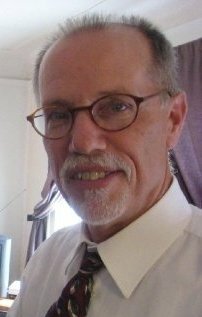 He taught classes at Mound Road Prison in Detroit, and has functioned as a jail-house lawyer for many years, helping other inmates with their cases. He has said he wants to work with at-risk youth upon release. 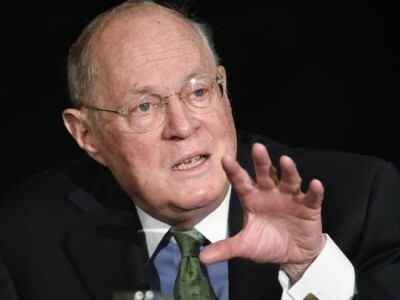 “Henry Montgomery has spent each day of the past 46 years knowing he was condemned to die in prison,” Supreme Court Justice Anthony Kennedy wrote for the majority in the U.S. Supreme Court decision. The court found that its 2012 Miller decision involved substantive, not procedural, issues under the Constitution and therefore was retroactive. It thus disagreed with opinions by Michigan’s attorney general Bill Schuette, who filed an amicus brief opposing Montgomery’s appeal, and other state officials and courts. Atty. Mark Plaisance argued case in front of USSC for Henry Montgomery. 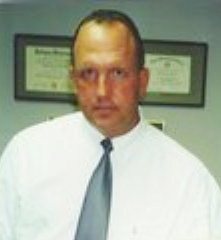 Attorney Mark Plaisance of Baton Rouge, LA argued the case for Montgomery, as a representative of the Public Defender’s Office. He was backed by amicus briefs filed by dozens of other organizations. He was at first sentenced to death, but his conviction was overturned on an appeal alleging substantial racial bias at trial. He was retried and sentenced to life without parole. He has spent his time since then at Louisiana’s notorious Angola Prison, named after the country from which many Africans were kidnapped to spend their lives as slaves in the area. Plaisance said Montgomery remains in Angola more than two months after the Supreme Court decision, because the Louisiana Supreme Court has yet to respond to the high court’s order remanding the case to it for a compliant ruling. Here in Michigan, most juvenile lifers remain in limbo as well, due to various state statutes and court rulings. Two exceptions are Cortez Davis and Raymond Carp, whose cases under Miller had already been heard and denied by the Michigan Supreme Court, on grounds that Miller was not retroactive. 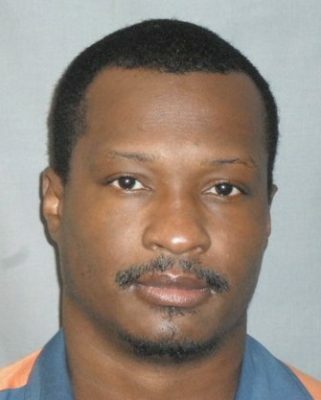 USSC has remanded Juvenile lifer Cortez Davis’ case to the Michigan Supreme Court. State records indicate the USSC remanded their cases to the MSC for re-consideration under the Montgomery ruling as of April 8. See Schuette brief at http://voiceofdetroit.net/wp-content/uploads/USSC-Montgomery-amici-curiae-Michigan-Schuette-et-al.pdf. 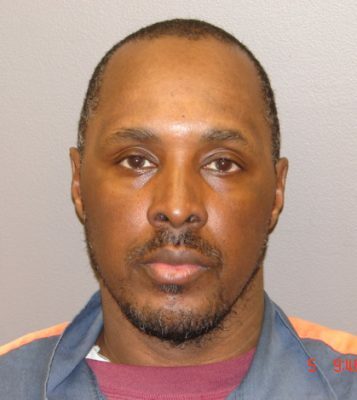 While the USSC suggested, but did not require, that all juvenile lifers be made parole eligible, Michigan’s legislature earlier enacted statutes mandating procedures for re-sentencing to long terms of years instead, if Miller was found to be retroactive. Under MCL 769.25a, prosecutors in each county have 180 days from the date of the retroactivity decision to file a motion seeking re-imposition of LWOP in selected cases. If they do not file such a motion, the defendant must be re-sentenced to a minimum term of 25 to 40 years, with a maximum term set at 60 years. Prisoners who have served more than 20 years are given priority for re-sentencing. See http://voiceofdetroit.net/wp-content/uploads/Juvenile-lifers-mcl-769-25a.pdf. 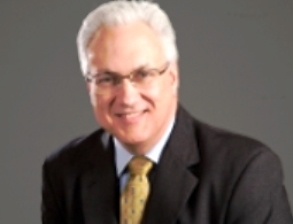 Stephen Marschke, parole board director under Engler. Prior to that, law and practice regarding parolable life was that a prisoner could apply for parole after 10 years. Afterwards, Michigan’s prison population skyrocketed, now taking up one-third of the state’s budget. 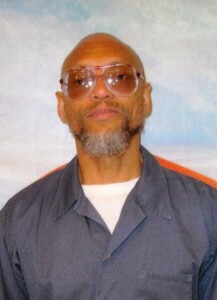 Anthony Shamont Jones remains in prison after 35 years despite the reduction of his sentence to parolable life in 2011. 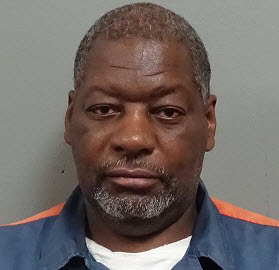 In the first case in the U.S. after Miller, Anthony Shamont Jones, 17 when he was convicted of first degree murder in 1979, won a parolable life sentence in Kalamazoo County’s Ninth Circuit Court in Dec. 2011. He had run from the scene of a store owner’s killing and was not the shooter. But almost five years later, he remains incarcerated at the Chippewa Facility in Kincheloe, MI, also at the low security level of II, like Edward Sanders. His situation highlights the problems parolable lifers also face in merciless Michigan, now known as MICHISSIPPI to many in the wake of the state’s poisoning of the entire city of Flint under Governor Snyder’s Emergency Manager law, and the proposed abolition of the Detroit Public Schools district. Michigan’s prosecutors including the likes of Wayne County’s Kym Worthy, Oakland County’s Jessica Cooper, and Berrien County’s Michael Sepic have in the past vehemently opposed giving juvenile lifers a “second chance” through any means, during hearings before Michigan’s legislature. 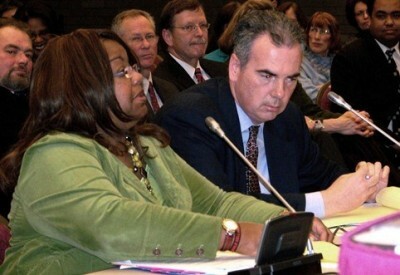 Wayne County Prosecutor Kym Worthy testifies at state legislature with AP Richard Moran at her side. Assistant Defender Peter Van Hoek of the State Appellate Defender’s Office says it is a toss-up whether prosecutors will seek to re-impose JLWOP on a large or small number of prisoners. 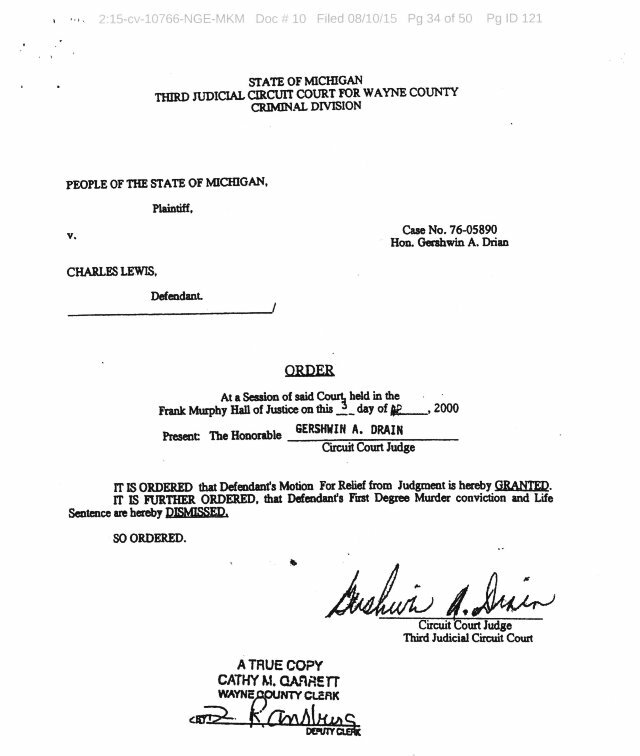 “While no one yet knows in how many of the retroactive cases in Michigan . . . the prosecutor will file for LWOP sentencing, it is likely they will not keep that number down to only rare cases,” Van Hoek said in an email to VOD. “Even if they file for LWOP sentencing in a particular case, it will still be open for negotiation,” Van Hoek went on. “If an agreement is not met to sentence to the 25-40 to 60 year term, then a full sentencing hearing, under the Miller factors, will have to be held before the decision is made whether to re-impose a LWOP sentence or a term of years. “As you may or may not know from reading the briefs and motions filed in the United States District Court, I’ve been locked up for the past thirty years without a conviction. I was arrested August 1, 1976 in the law office of attorney Gerald Lorence. I told Lorence that I was not involved in the case and was at the local 212 on the night of the murder. He assured me that I would be out in two weeks. That was nearly 40 years ago. Gerald Lorence was removed from my case and . . . lawyer M. Arthur Arduin was appointed to represent me. Arduin . . . .came to see me one time in the County Jail prior to trial. . . . I was arrested, charged and eventually convicted of first degree murder for the murder of off duty Detroit Police Officer, Gerald Swpitkowski. Officer Swpitkowski’s partner Dennis Van Fleteren testified at two trials that he was actually talking to Swpitkowski when he was shot and killed. He testified that the shot that killed Swpitkowski came from the driver’s side of a white Mark IV that was driven by Leslie Nathanial. Van Fleteren testified that he was the best friend and partner of the deceased and started the night off with him. Leslie Nathanial was arrested hours after the murder, and released, without explanation hours later. There are a million things that I would like to say regarding the juvenile life without parole situation. First, most people miss the real point. Most juveniles charged with first degree murder are poor and come from poor families. My parents could not afford to hire a lawyer to represent me. And, none of the juvenile lifers that I know had paid attorneys. 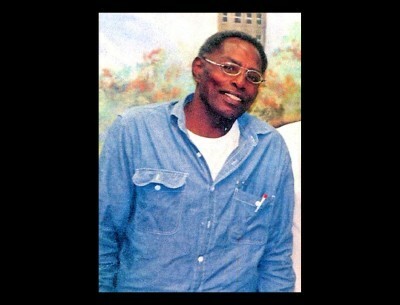 Charles Lewis today, after 41 years in prison since the age of 17. Here is the difference between a paid lawyer and a lawyer appointed by the State. Jeffrey Mulligan testified as my 15 year old co-defendant; he had a paid lawyer and did not do one day. His lawyer worked out a deal for him to testify against me in exchange for his freedom. 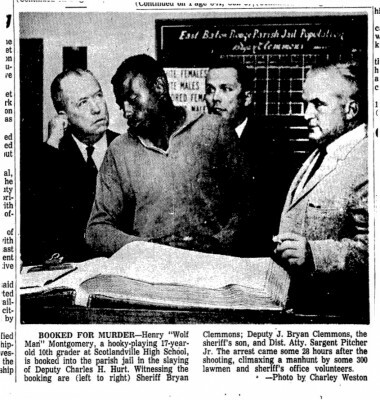 Ronald Pettway testified that he was a 16 year old accomplice; his paid lawyer worked out a deal for him to testify against me in exchange for his freedom. 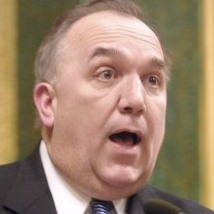 Mark Kennedy testified that he was my 16 year old accomplice and his paid lawyer brokered a deal for him to testify against me in exchange for his freedom. 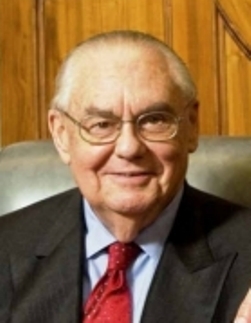 Lewis and his attorneys have argued his case in both federal and state courts, on grounds his innocence as well as seeking his release under Miller and now Montgomery. At one point in the process, Wayne County Circuit Court Judge Gershwin Drain ordered the charges against him dismissed (see below). Lewis has a state “show cause” hearing scheduled in front of Wayne County Circuit Court Judge Qiana Lillard April 21 at 9am to address the matter. She has reportedly ordered that the file be produced for his hearing. Lewis contends strongly that he should be immediately released. 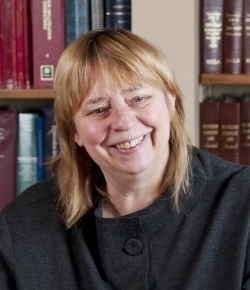 Also in play is a ruling by U.S. District Court Judge John Corbett O’Meara in January, 2013 that made all Michigan juvenile lifers eligible for parole, in the Hill v. Snyder case involving 13 juvenile lifers, brought by Attorney Deborah LaBelle for the Michigan American Civil Liberties Union (ACLU). Although the case named particular plaintiffs, O’Meara intended his ruling to affect all of the state’s juvenile lifers. Snyder and Schuette have appealed O’Meara’s ruling, and it is still before the U.S. Sixth Circuit Court. After the Montgomery decision, the state argued that the Hill case should be dismissed, in favor of enforcing the state statutes. She reiterates that all Michigan juvenile lifers should be eligible for meaningful parole hearings taking Miller into account. 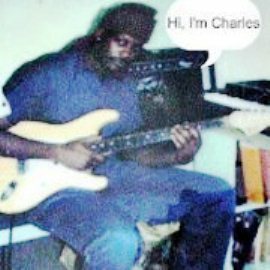 This entry was posted in Uncategorized and tagged Beatbackthebullies, Blackkidslivesmatter, blacklivesmatter, blacklivesmatterDetroit, Breakdownthewalls, MassIncarceration, Michissippigoddam, PrisonNation, saveourchildren, SchooltoPrisonPipeline, StandUpNow, StopJWLOP, StopWaronBlackAmerica, StopWaronourYouth. Bookmark the permalink.